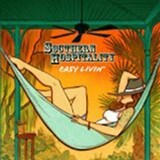 Southern Hospitality, a quintet fronted by guitar-slingers Damon Fowler and JP Soars and piano-pumper and organist Victor Wainwright, is an aptly named band. The three, along with bassist Chuck Riley and drummer Chris Peet, cut a wide stylistic swath across the Southern states on their debut disc, which was produced by Louisiana bluesman Tad Benoit. 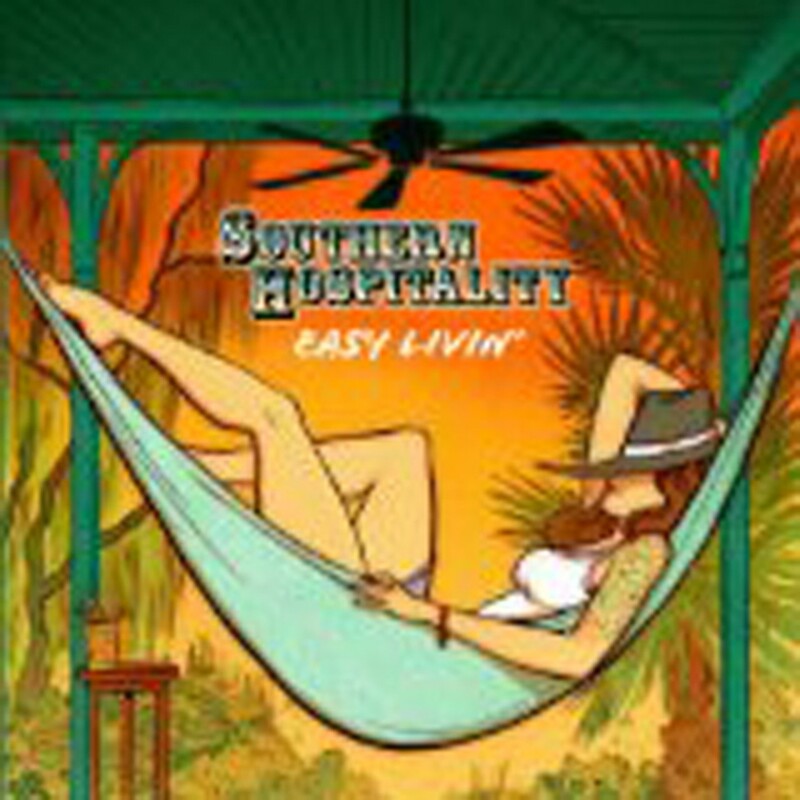 The songs include Southern rock that brings to mind The Allman Brothers and The Band, Western swing, frantic rock 'n' roll in the Little Richard/Jerry Lee Lewis tradition, a taste of Southern soul, bits of blues and jazz, and even hints of reggae.